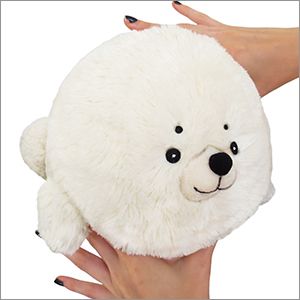 Mini Squishable Seal: An Adorable Fuzzy Plush to Snurfle and Squeeze! Seals! They make you want to be a better person! Look at one of those little blobs of blubber trying its darnedest to climb on a slippery ice floe! How can you NOT think, "If only I could give it a little nudge!" Indeed, with those stubby little flippers and big, soulful eyes, Seals seem like they could use a hand! With its adorable biological limitations, you would never ask a Seal to frost a birthday cake or install track lighting, but there is one task for which they are perfectly designed: cuddling! 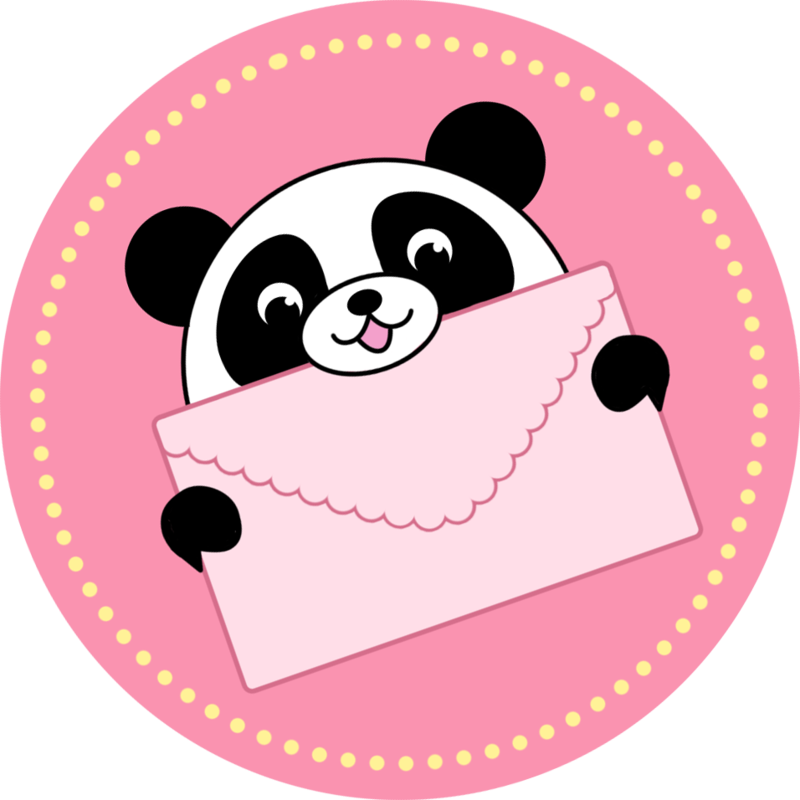 I absolutely love this seal. He is PERFECT with my big seal Artle who I love just as much!!! So soft and huggable!!! I got Ploof for a Christmas present and she is absolutely adorable! The fur is extremely soft and she is just as cute as the picture shows! Maybe even cuter! Totally worth it, buy it! surreal seal is the bomb.com. She is also flat on the bottom so she can sit and not fall over which is pretty cool. Got this as my mystery Squishable, she's so cute! I named her Celeste because she's an actual angel, could not be happier with my seal. I love that she's all smiley.